My name is Kevin and I have the great pleasure of being part of the David’s Vacation Club family for about a year now. 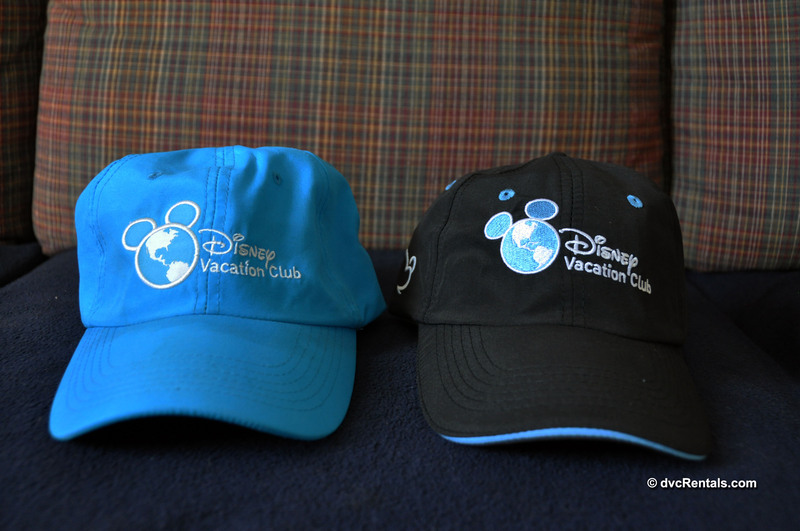 I’ve also been part of the Disney Vacation Club family for much longer. 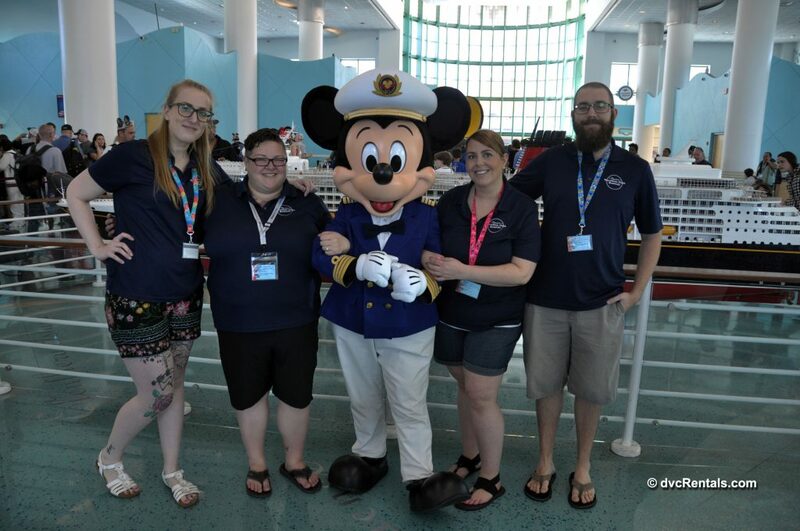 Recently I sailed on the Disney Dream with my wonderful co-workers Lindsay, Chelsey and Stacy. On my cruise, I looked at what DVC Owners (also known as members) receive when sailing with Disney. I was curious to see if there are any differences for DVC Owners when they book using points or book using cash. We have our heading, so here we go! 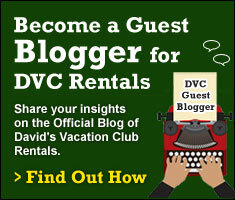 I’m excited to share that regardless of how you book, cruising as a DVC Owner will provide you the same benefits! Yet, you may have a different approach to things when on board. The most important thing to make sure of is that the name you have listed on your Castaway Club information matches your DVC membership deed exactly. I found out mine didn’t match, so it was a good learning opportunity for me. If they don’t match the cruise line system won’t recognize you as the same person. 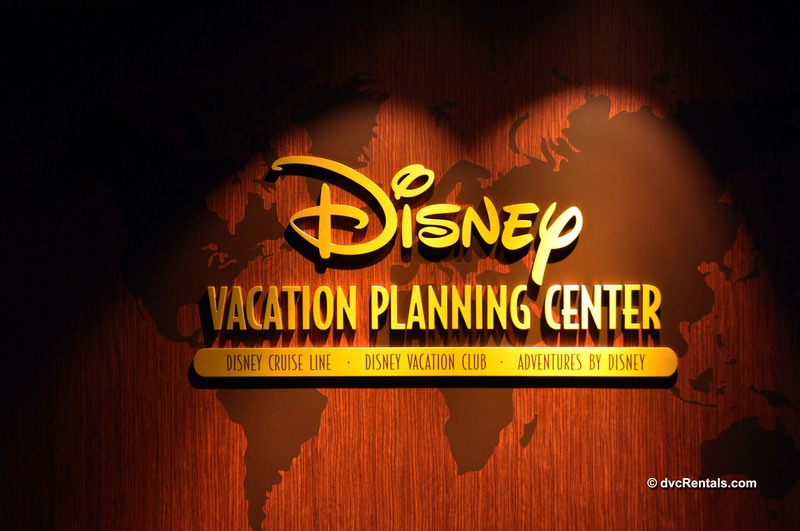 You could experience some problems within the systems, but this is easily remedied with a stop at the Vacation Planning Center. 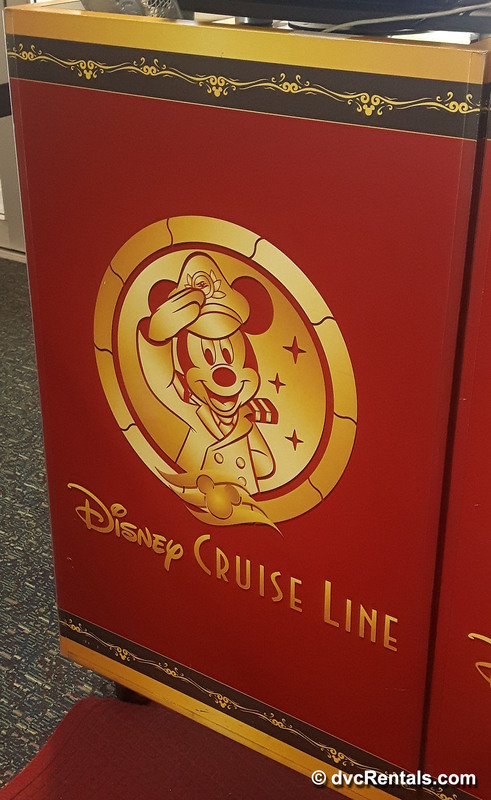 The Vacation Planning Center, located on deck 4 midship, is your one-stop shop for any and all DVC related questions, information, future cruise bookings and help on a Disney Cruise. What you’ll receive when on board booking cash or with DVC points is going to be the same! 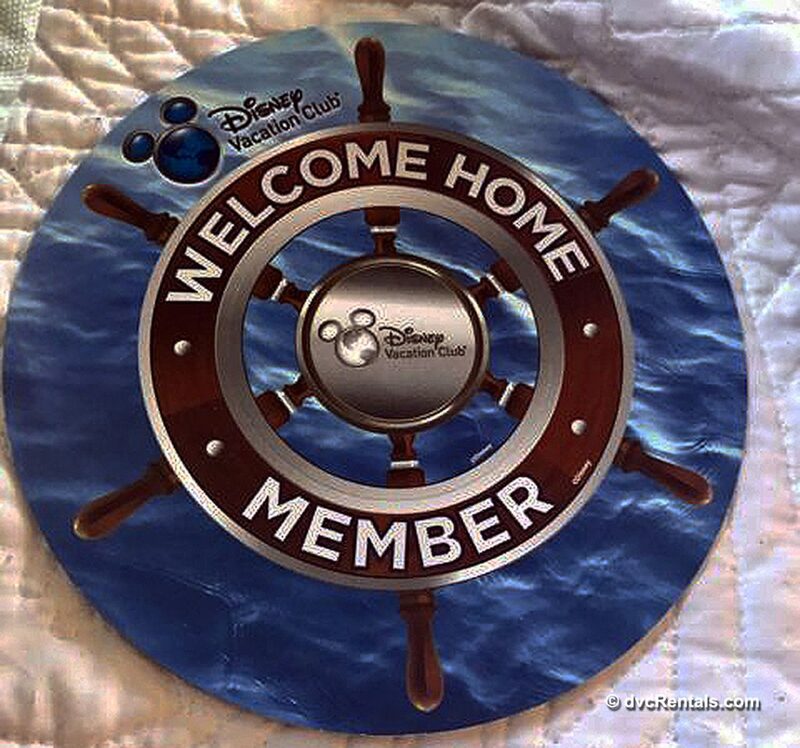 Right now, it starts with a Welcome Home DVC Member magnet on your stateroom door the day you board the ship. This design changes periodically so that when owners sail again, there’s a high chance they’ll receive a unique design each sailing. For example, here’s a photo of the magnet from 2015. 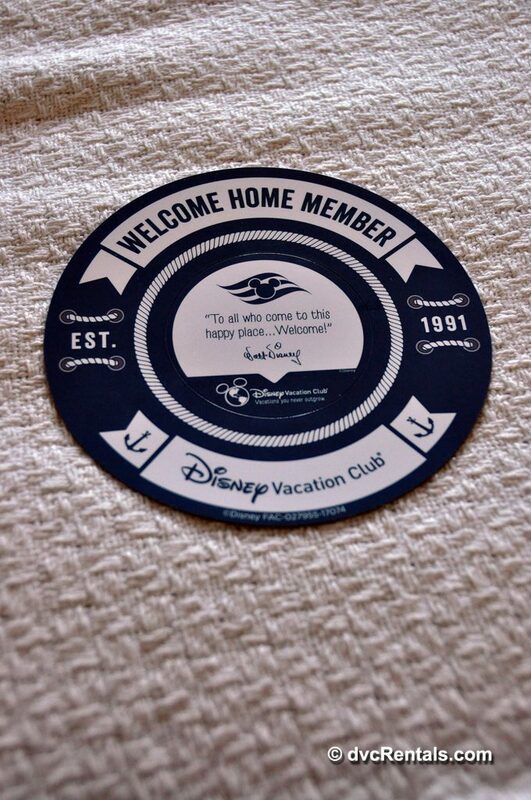 Another plus you’ll receive when sailing are benefits from attending the Disney Vacation Club members celebration in D Lounge, (located on deck 4 midship beside the Vacation Planning Center). After scanning your Key to the World card, you’ll be welcomed by name from the Cast Members, offered complimentary drinks and be in a draw to win prizes. This is a timeshare sales meeting where they will show you information for the new DVC properties Disney has to offer so be prepared to sit through some numbers being thrown at you along with some sales statistics; yet without a doubt, it is a fun meeting. That night at turndown service you’ll receive a thank you card for attending the meeting and instructions to go to the Vacation Planning Center to pick up your free Member gift! In my previous experiences, this gift has been a hat and occasionally a lanyard. While the gifts may not be high price tag items by way of Disney prices, you’re getting some great value and very helpful things for free. Similar to the design of the magnet, the hat and lanyard design will change periodically. 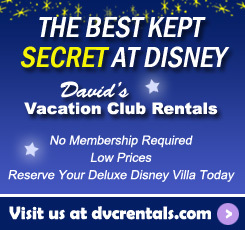 Currently, when on a Disney cruise you’ll also receive discounts for being a DVC Owner. It isn’t the usual 10-20% discount owners often get at Walt Disney World. However, there are a few discounts available for owners such as; 10% off purchases of $50 or more for merchandise, 10% off of any non-discounted photo package from Shutters and 20% off the non-discounted price of any massage or facial treatment during port days at Senses Spa & Salon (these discounts are subject to change at any time). I’ve sailed before using my points directly through Disney and now through a cash booking. My experiences on board were the same. To do it again, I would choose to book cash. The additional benefits of not having a $95 booking fee are too good to pass up! 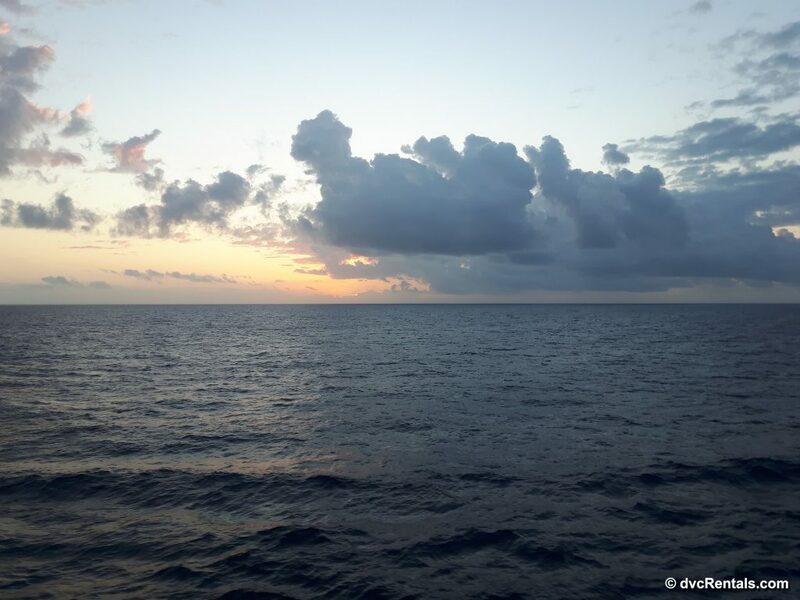 I’m a numbers-driven person, and I crunch the value of everything; my cruises were no different. Disney’s point price for the stateroom that we stayed in would have been 138 points per person. 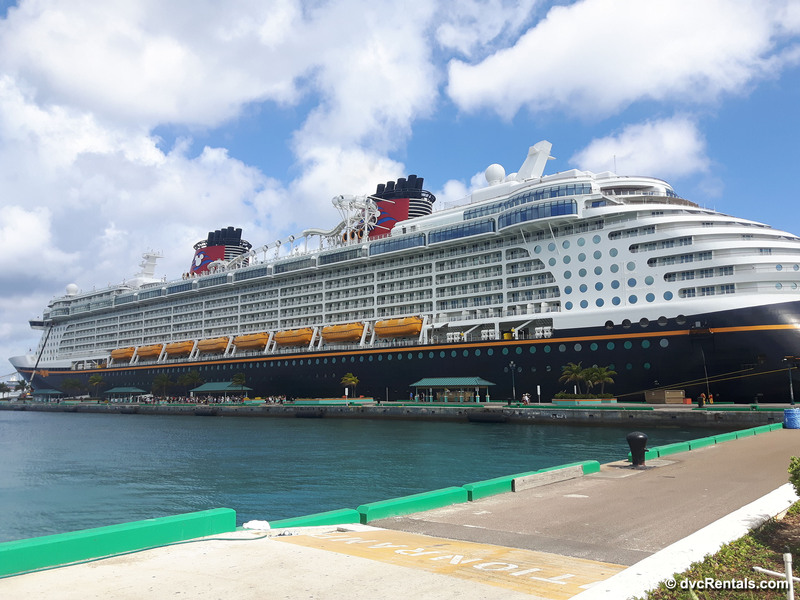 Looking the cash price of the cruise divided by the number of points Disney would have charged for the exact same thing, converts into Disney placing a value of $7.28 per point. A much better way to make use of my points is the cruise swap program that our team at David’s Vacation Club Rentals offers. Points are valued at $13 or $14 per point (a considerably higher dollar amount per point than Disney directly). 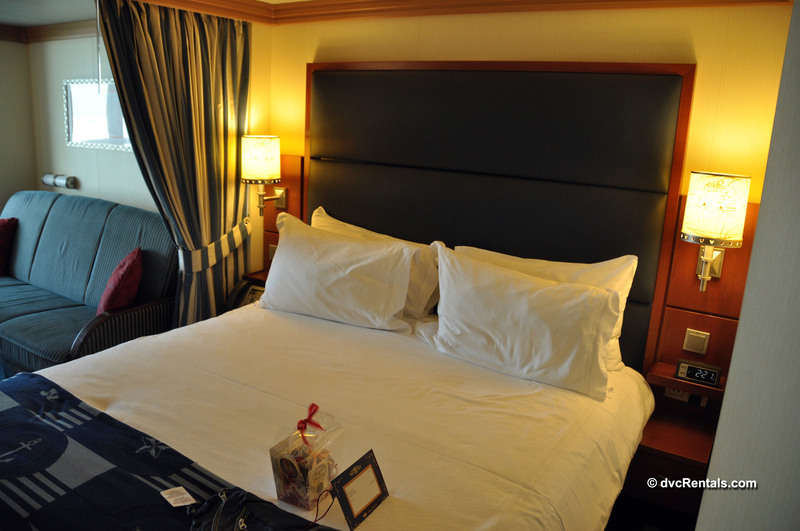 For the stateroom I had, it would have been 78 points per person (valued at $13) compared to Disney’s 138 points per person. 60 points saving is HUGE! Plus, having those extra points could be used for me spending additional nights at Walt Disney World pre or post cruise. With the ability to stretch points by booking cash and maintain all the same benefits that we get by booking through Disney directly, it extends the magic. 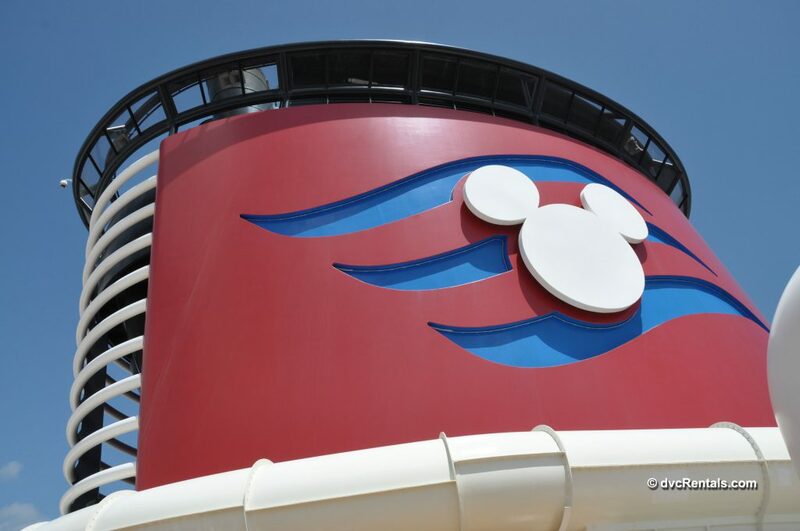 It allows me to explore more of the itineraries Disney Cruise Line offers. 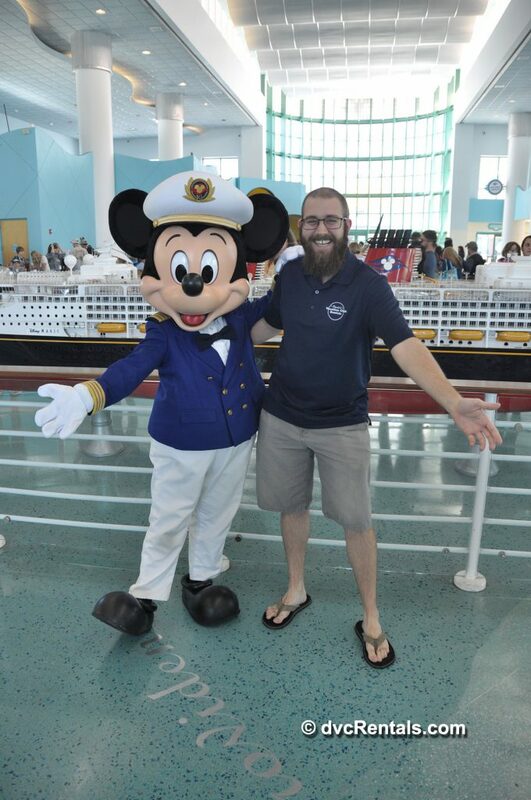 The biggest decision I’m now faced with is deciding where to sail for my next Disney Cruise!